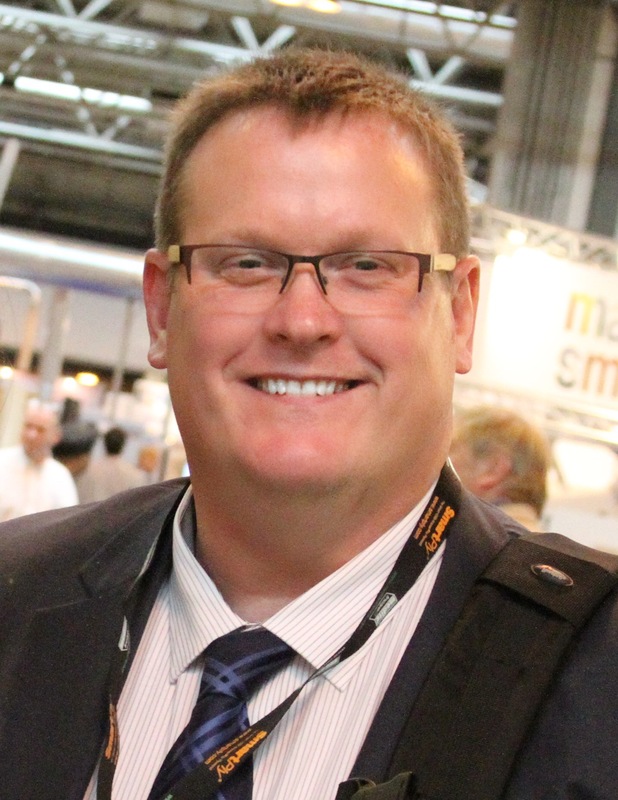 Mr. Jonathan Ledger, until last month CEO & Director of Proskills UK Group, is a highly experienced and credible global learning and skills development leader. With over 25 years of extensive experience globally, Mr. Ledger has worked in developing skills policy at international, national and corporate level, delivering industrial sector focused skills and education programmes, national level qualifications, occupational standards strategy, apprenticeship training and vocational education and skills policy development in the UK, wider Europe, Middle East and North Africa, South America, and Asia. Proskills secured over £260m for a range of industries to use for skills development. It supported the development of over 600,500 learners from the four UK nations, via more than 450 qualifications, over 2000 qualification units and 70 apprenticeships covering 150 job roles in 10 industries. It also worked with employers and industry bodies to develop and review more than 2500 National Occupational Standards. The organization developed an online college for a range of operational programmes delivered remotely, developed a learner database management system for 22,000 employees and developed UK’s largest ‘Schools Into Industry Programme’ with over 150,000 students from 2500 schools. Starting this month, its quality assured certification and licencing services will continue to be provided under new ownership, as will its awarding organisation, and its well-established programmes will continue under new ownership and with new industry custodians. 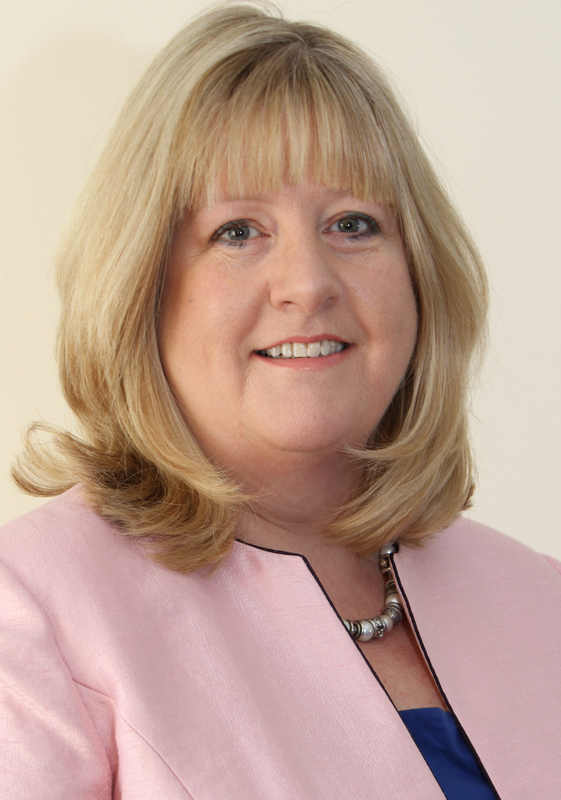 A Registered Work and Organisational Psychologist with the Psychological Society of Ireland, Gay White is an experienced HR executive with a lifetime of experience in strategic roles in industry, consultancy, and with professional bodies. She is currently Director of HR at the Institute of Banking. Gay serves on the Council for the Irish Institute of Training and Development where she currently holds the elected role of Director of Education. She previously served on the Board of the Association for Coaching in Ireland, an organisation founded to promote excellence and ethics in coaching. Her role involved developing the Association for Coaching nationwide; identifying and delivering suitable Continuing Professional Development opportunities for coaches throughout the island of Ireland. Gay has mentored and coached many individuals at various stages of their careers, from students transitioning into the workplace to those at a senior level stepping into executive roles. She works closely on a consultative basis with Dublin City University to develop an Alumni Mentorship Programme to assist the university with their programme of developing graduate attributes that will help students to transition into the workplace. 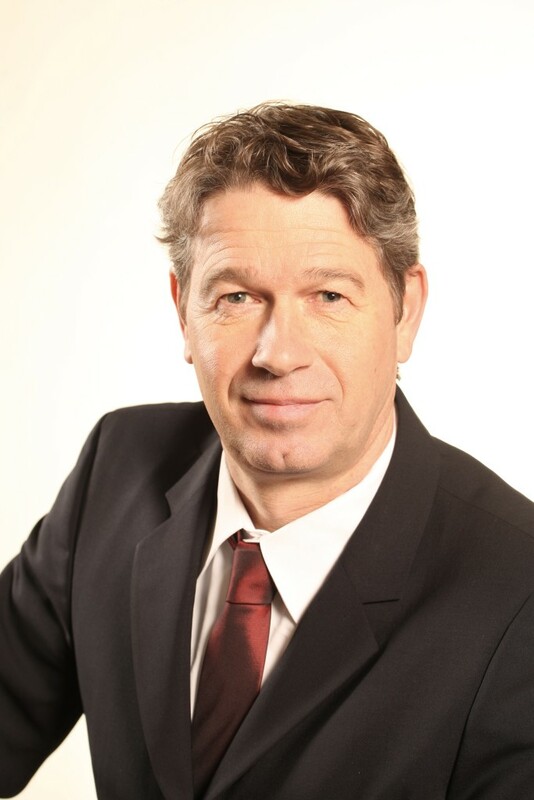 Since 2007, Dr. Loibl has been Managing Director of Professional Training at the Chamber of Industry and Commerce for Munich and Upper Bavaria, and is CEO at the IHK Gesellschaft für Berufs- und Weiterbildung mbH. Dr. Stefan Loibl, a trained electronic technician, had undertaken many teaching assignments at the Universities of Konstanz and Ravensburg and at the University of the German Federal Armed Forces in Munich. He completed his studies of educational science, psychology, sociology and sports with the award of Diploma Educator and worked at a Training Institution in Augsburg before moving in 1991 to the Münchner Volkshochschule. Three years later he went to the Hochtaunusregion, were he worked as Director of a Volkshochschule during which time he completed his doctorate (Dr.Phil.) at the University of Leipzig. In 2000 he moved to the IHK Konstanz as Director of Vocational Education and Training. He publishes regular newspaper articles about vocational education and training and has also published a number of reference books.